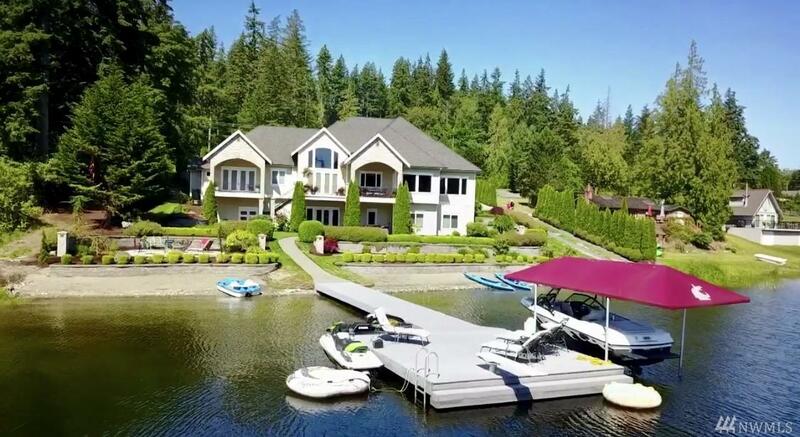 One-of-a kind waterfront estate on Lake Shoecraft. Nearly 180' of lakefront, lrg dock w/ boat & PWC lifts. Aprox. 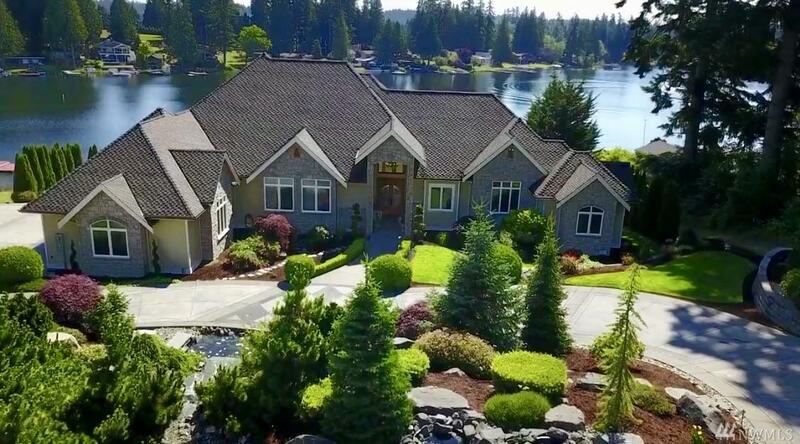 1.27 acres of manicured grounds w/ waterfall, firepit, boat launch & circ drive. Home is 6,722 sf w/ extra unfin storage for toys. 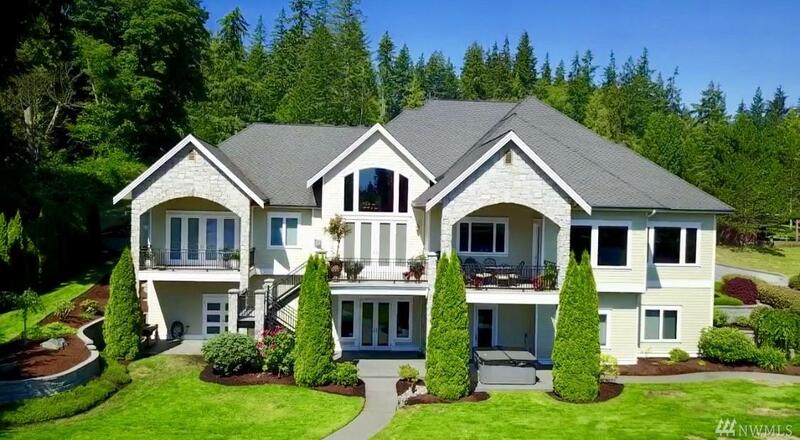 10-20' ceilings, 3 fireplaces, in-floor radiant heat + heat pump w/AC. 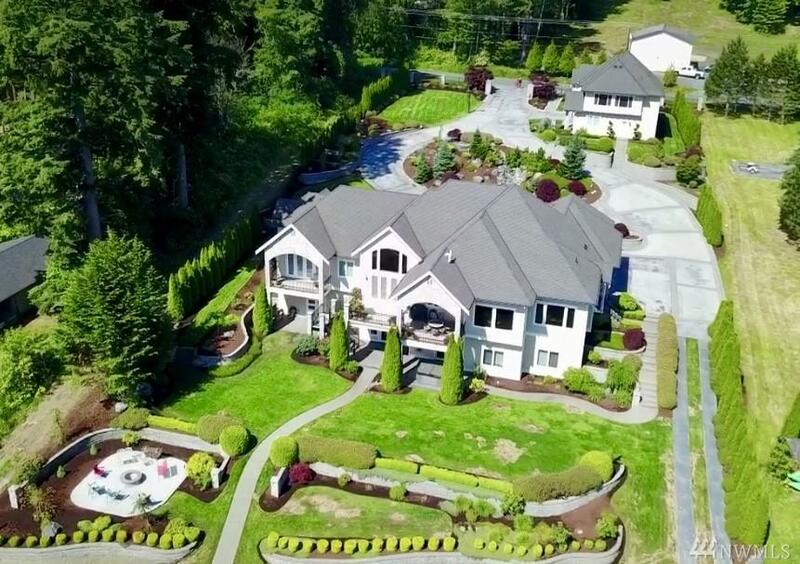 High end home theater, billiard/card room, full bar, whole house audio/video, sauna, vac, generator included & much more. Det shop w/1,200 sf Guest Hm. Adj 5 acre parcel avail.